This everyday basic gets a modern makeover. 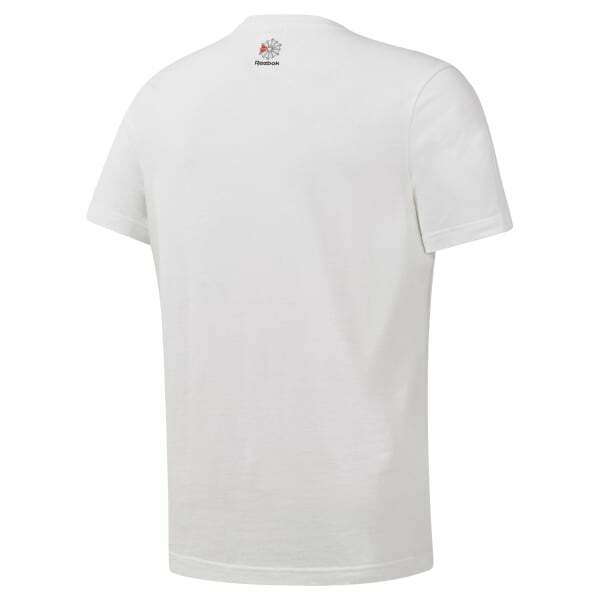 The Reebok Starcrest logo graphic peeks through a chest pocket on this men's t-shirt. This comfy tee is made of all-cotton single jersey fabric for a soft feel.